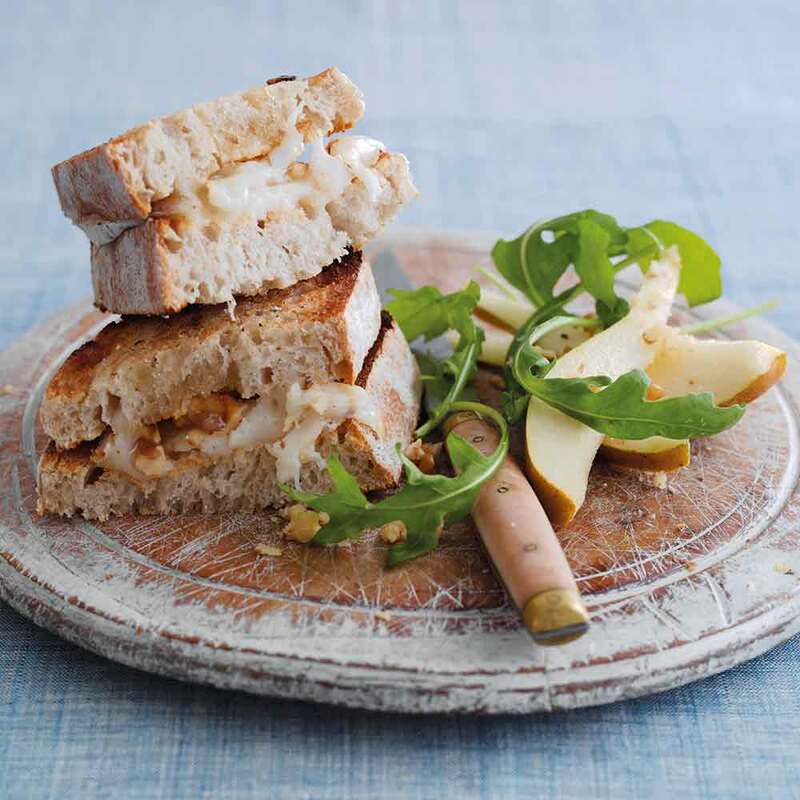 This may be just a toastie but it tastes SO good – warm creamy goat’s cheese, sweet honey and crunchy walnuts. What’s not to like? It’s just one of many delicious triple-tested recipes in the 2019 Dairy Diary. 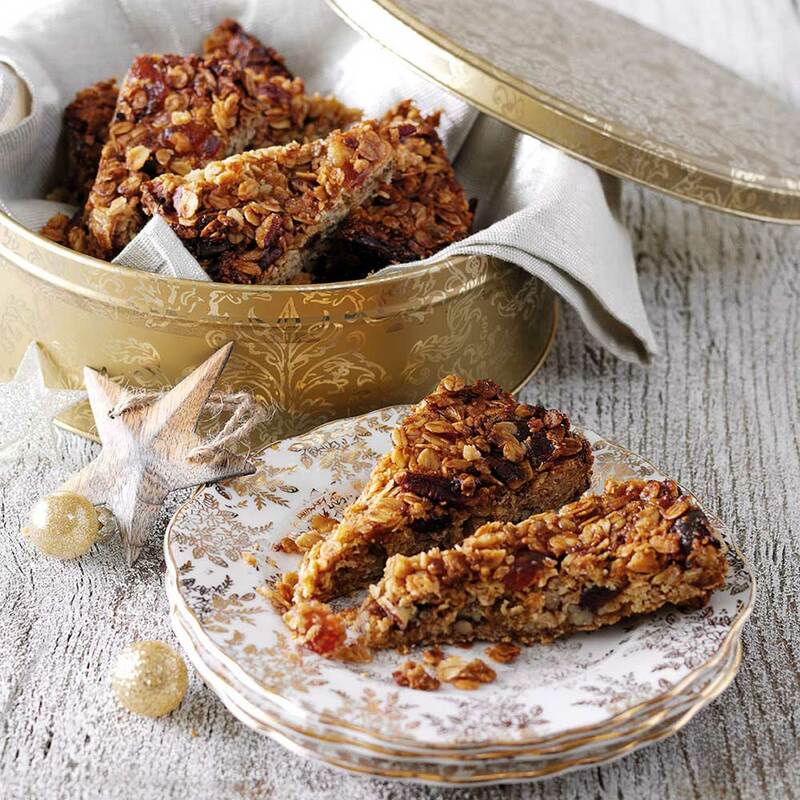 With pecan nuts, ginger and cherries, these flapjacks are really special. Pop in a tin, wrap in ribbon and give as a gift. This recipe is taken from Dairy Diary Favouritescookbook. Forget shopping for a while – try some of this festive fun instead! We’re all so busy trying to find the perfect gifts for Christmas it’s hard to stand back, take a breather, and think about what really matters. For me, that’s spending quality time with loved ones, enjoying the festive period. And there are SO many lovely things that you can do together at this time of year. Here are a few suggestions that I think make the Christmas period really special. Light Fantastic: visit somewhere nearby with fabulous Christmas Lights (we go to Dunham Massey, our local National Trust, which is incredible). Or, if you have young children, bundle them into the car in their pjs with popcorn and drive around your neighbourhood enjoying the lights people decorate their houses with – they do seem to become more flamboyant every year. Most towns hold their own Christmas craft market. Sip mulled wine or hot chocolate and wander the stalls, marvelling at local talent. Attend a carol concert – it may be at a stately home or your local church – both equally lovely. Light candles at the dinner table every evening until Christmas. Magic. Take a morning wintry walk in your favourite woodland. Wrap up warm and enjoy the frosty foliage. 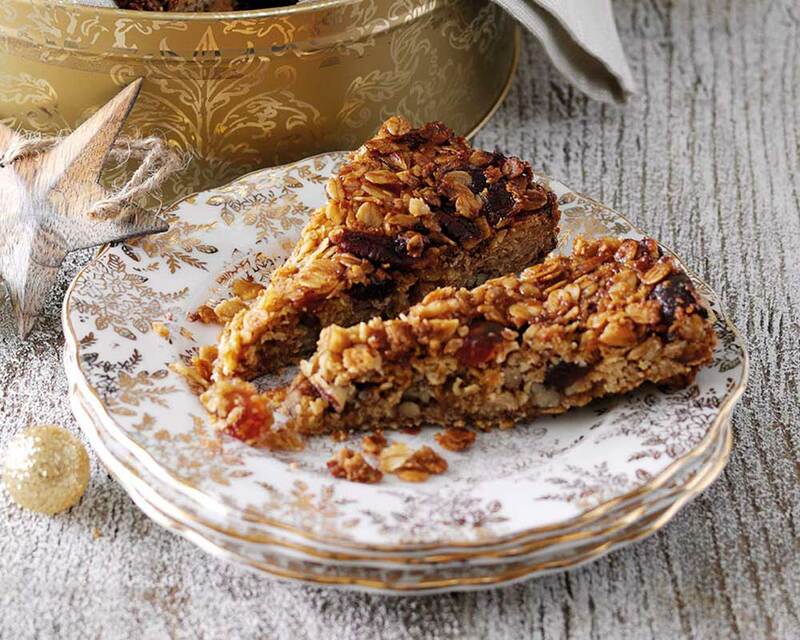 Take a flask and a slice of Christmas Flapjack (recipe below). There’s something incredibly therapeutic about sitting in front of the fire creating something lovely. And with these simple tags, you can add a personal touch to Christmas gifts without spending lots of time and money. 1 Punch a hole in a piece of rectangular card. Thread a ribbon through the hole. 2 Cut 3 squares in different sizes and stick them onto the card. 3 Adorn with ribbon and/or buttons to look like presents. 2 From green card, cut out 2 isosceles triangles of equal size (draw around the first to ensure the second is identical). Stick 1 triangle onto the tag. Fold the second triangle in half and stick only 1 half on top of the first – this gives a 3D tree effect. 3 Stick a piece of ribbon below the tree for its trunk and a star button or embellishment above. 1 Make 2 tags as above or use ready-made tags. 2 Cut around 2 pence pieces to create as many round bauble as you would like – I have made 3. Stick 2 onto the tags and fold the third in half. Stick this on top of another to create a 3D effect. 3 Draw ‘strings’ onto the tags using a black pen. 4 Stick on other buttons/embellishments to create more baubles ‘hanging’ from the string. As tomorrow is Stir-Up Sunday; the traditional day on which to make your Christmas Pud, I’m sharing our favourite recipe. It’s taken from our iconic cookbook – the Dairy Book of Home Cookery, which has been a kitchen bible since the 60s and is still one of our best-sellers today. If your copy is getting a little tatty, or you want to order a copy for someone for a Christmas treat visit our website. You won’t regret it – it’s the cookbook everyone needs! The reverse advent calendar… why you should try it! Feeling guilty after a moment of extravagance on an M&S beauty advent calendar for myself, I stumbled across this fantastic initiative; the reverse advent calendar. Rather than getting a treat each day, you make a donation suitable for your local food bank instead. And you can start this calendar right now, by each day placing a food or hygiene product in a box for the next 25 days. You then deliver the box to your local food bank. Visit www.trusselltrust.org to find out where your local food bank is based. There are often drop-off points in supermarkets too. We began our family box on Saturday. I hope you can spare a few items too. No-one should go hungry, and especially not at Christmas. If you’re not keen on Christmas pudding then swap for Gingerbread Latte Trifle from the 2017 Dairy Diary, it’s divine. Spoon coffee into a cafetière and add 250ml (9fl oz) hot, not boiling, water. Stir and leave to brew for 3 minutes. Plunge, then leave to cool. Place sponges in the base of six trifle bowls. Spoon over coffee then top with custard. Whisk cream with gingerbread syrup until softly whipped. Spoon on top of custard then sprinkle with chocolate. Cover and chill for at least 2 hours or until ready to serve.